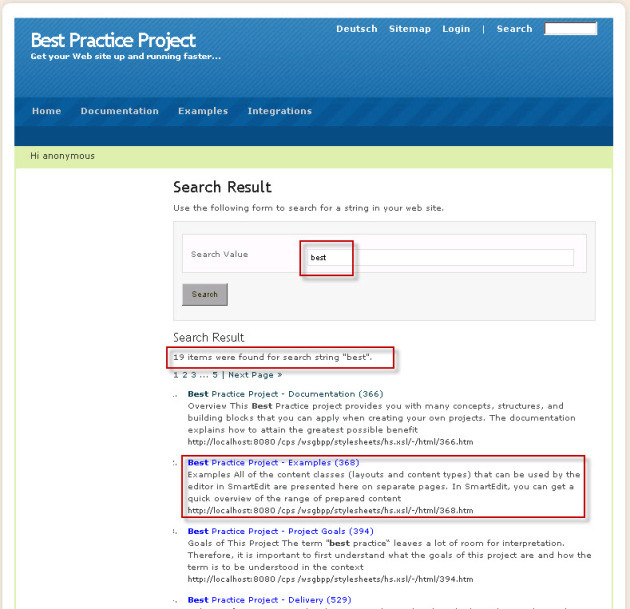 Troubleshooting Common Search with Delivery Server [Best Practice Project] - Open Text Web Solutions Usergroup e.V. I went through the post blogged by Danny Baggs over and over again for about more than 10 times while setting up my Common Search server but it was just not working! There is nothing more frustrating than having the search working in Livelink but not in Delivery Server. I am new to the whole LiveLink interface thing and that didn’t help me either. If you are on the same boat and are having similar issues, I hope this post will assist a little. 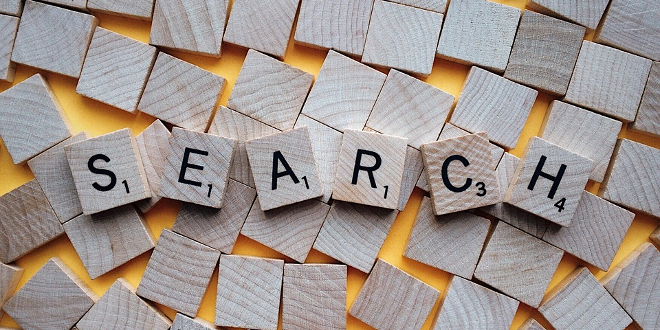 From reading Danny’s post, we all know that we need to set up a shared folder and a Delivery Server connector to communicate with Common Search server. Here is the summary of what I’ve concluded after my 3 day’s tough time in regarding to how the integration works. Delivery Server creates xml files which contain all the information about pages and project content, those files are stored under the shared folder for the Common Search Server to process; therefore, both servers need permission to write and read contents in this shared folder. The Common Search Server then indexes the files created by Delivery Server, creates a collection and sets up a search scope for each project . 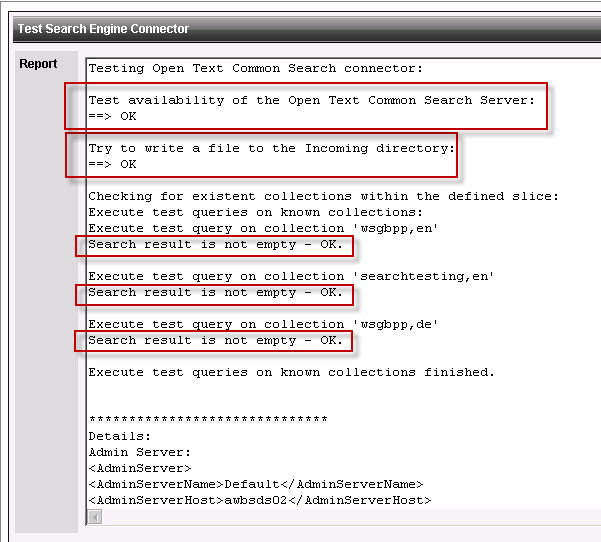 When a search query is performed, Delivery Server sends a request to the Common Search Server, the search query gets executed, and returned to the Delivery Server Server in the XML file format. So, here we set up the Delivery Server Connector, and I want to use my own Common Search user but not the Admin Account. 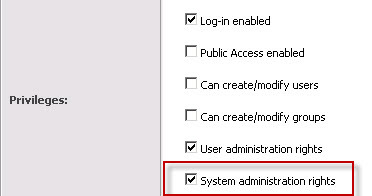 First tip, make sure the user has the “System Administration Rights“. 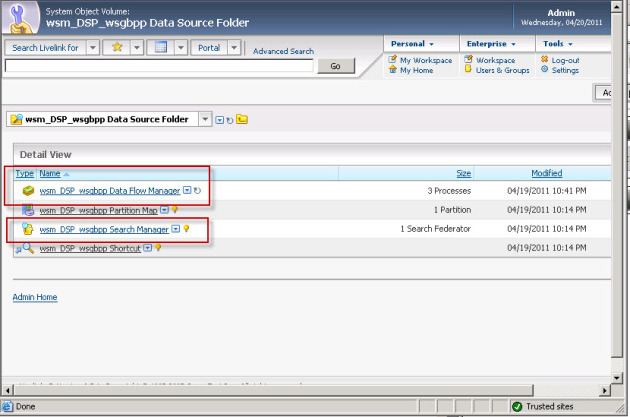 This can be configured in the Common Search Interface. The next thing is to kick off the indexing job. This is not hard, everyone with some Delivery Server Experience would know where to find the button. Once the Search Engine Indexing job is started for the first time, you will find a few directories created automatically for us in both the Shared Folder and the Working Folder. 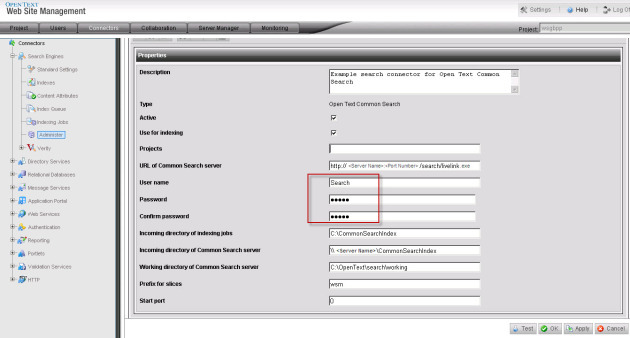 There is also a new Data Source created automatically in Common Search; this can be found by logging into the Common Search Administration Interface. 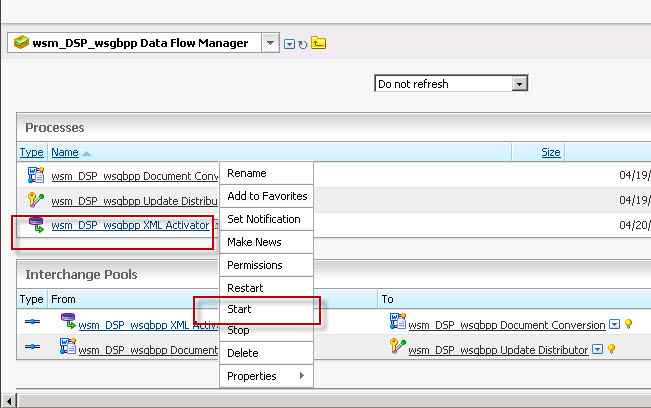 Once you’ve clicked on the Data Source with your project prefix, here the prefix is wsm and the project name is wsgbpp (Best Practice Project), you will find a few objects created in this Data Source Folder including the Data Flow Manager object. 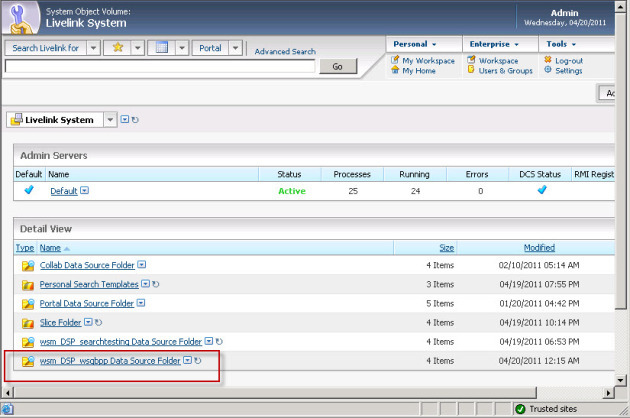 The Data Flow Manager object contains a very important member called the XMLActivator object. This object is the key for this integration, it manages all the communication between Delivery Server and Common Search Server. With this XMLActivator object. there are two things we need to do here. That is pretty much it. You should now be able to test the Search Connector and get the following result. 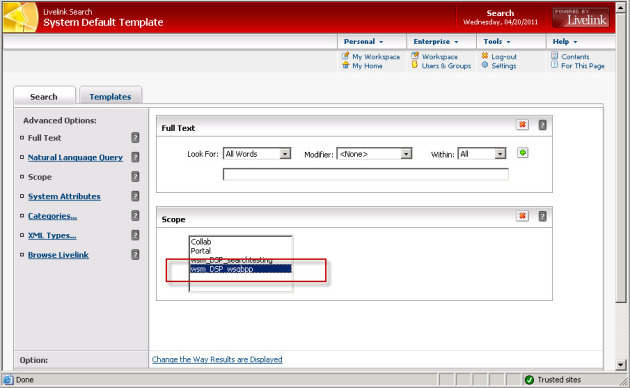 If you are still having issues getting the results back to Delivery Server, it is always recommended to test the search functionality using the Common Search interface first. To do so, log in as the user into the Common Search, go into “Advanced Search”, choose the scope (you should be able to see the scopes available here), and perform testing. That is it from me. Happy troubleshooting!